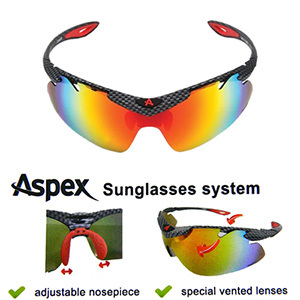 Browse our extensive collection of Aspex Sunglasses which we find to be a good alternative to a visor on an open faced helmet. A fantastic new 4 lens style with a TR90 frame composition. Comes with cleaning cloth and carry case. 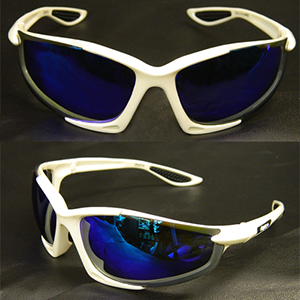 A fantastic new 4 lens style with a TR90 frame composition. Comes complete with cleaning cloth and carry case. 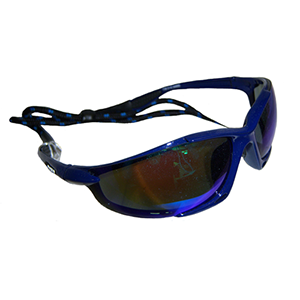 TR-90 frame with 3 interchangeable lenses. 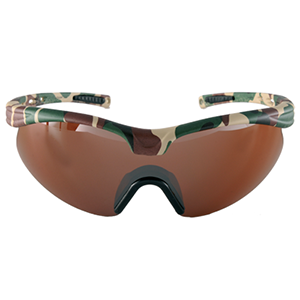 TR-90 frame with 2 interchangeable lenses. 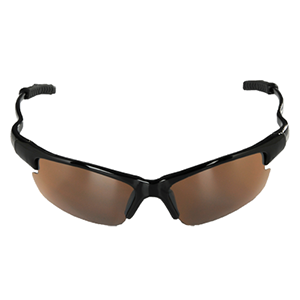 TR-90 frame with a polarised fixed lens and a classic fit with choice of lenses. 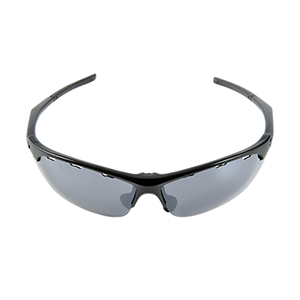 A fantastic budget pair of biker-friendly sunglasses. 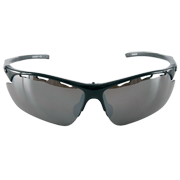 Black/grey graphite-look frame with 3 lens choices included.